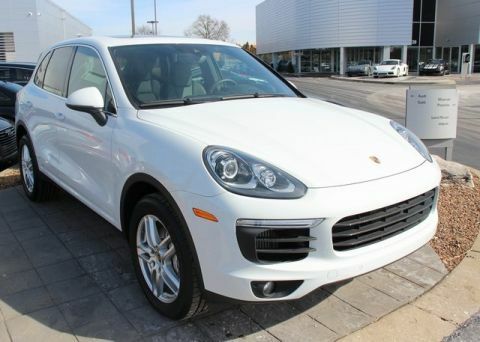 Save on this Porsche Demonstrator! Original MSRP $91,545! Certified warranty until 5/18/2023 with unlimited miles! 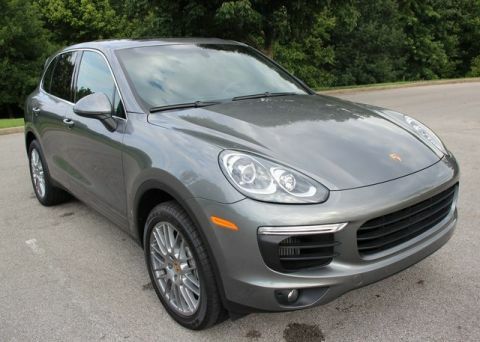 2017 Porsche Cayenne S in Rhodium Silver Metallic w/Black Partial Leather, Premium Pckg (Panoramic Roof, Bi-Xenon Headlights w/PDLS, Auto-Dim Mirrors, Comfort Lighting Pckg [Dimmable Ambient LED Lights in Door Panels and Overhead Console, LED Reading Lights in Rear, Courtesy Lights on Side Mirrors, etc. ], ParkAssist [Front and Rear] w/Reversing Camera, 14-Way Power Seats w/Memory Pckg, and Ventilated Front Seats), Heated Seats (Front and Rear), Sport Chrono Pckg (Analog and Digital Timer Centrally Located on Upper Section of Dashboard and Performance Display in PCM), Heated Seats (Front and Rear), Heated Multifunction Steering Wheel, Porsche Connect Plus w/Trial Period, Lane Departure Warning w/Lane Change Assist, Porsche Entry & Drive, Roof Rails in Aluminum Finish, Trailer Hitch without Tow Ball, and Bose Surround Sound System. 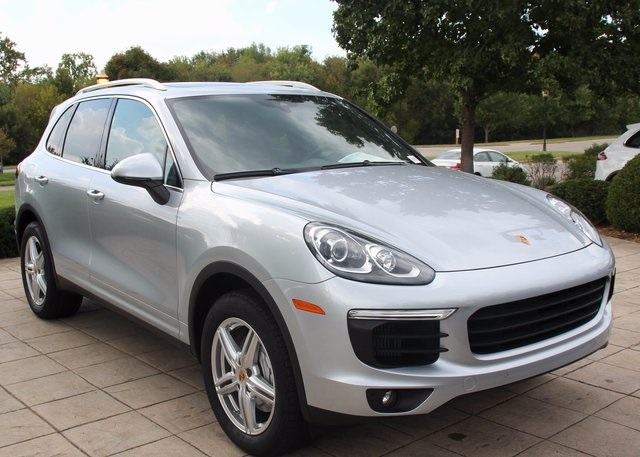 This Porsche Cayenne S has all the style, agility, power, and efficiency you've come to expect from Porsche. 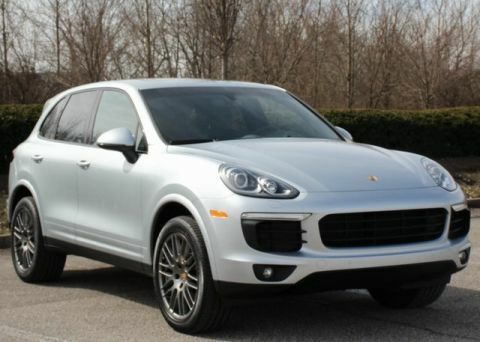 Check it out today at Blue Grass Motorsport; a Porsche Premier dealer for the 12th year.